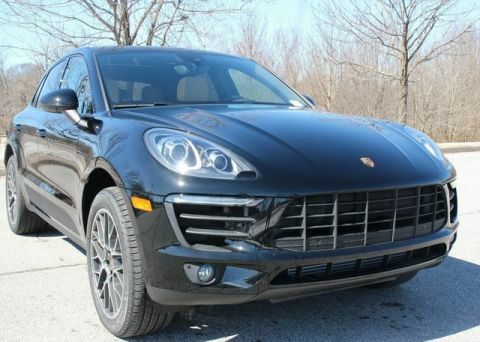 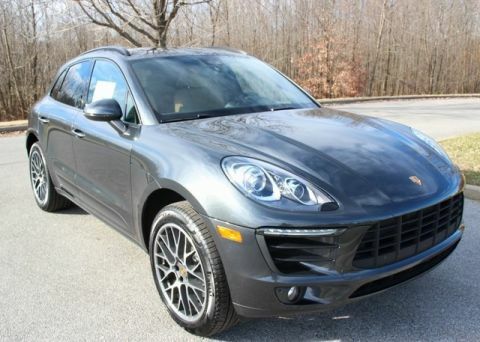 2018 Porsche Macan S in Rhodium Silver Metallic with Black Partial Leather Interior, Premium Package Plus (Porsche Dynamic Light System, Bose Surround Sound System, Auto Dim Mirrors, Heated Seats [Front and Rear], 14-Way Power Seats with Memory Pckg, Front Seat Ventilation, Panoramic Roof System, and Porsche Entry & Drive), Navigation Module for Porsche Communication Management, Heated Steering Wheel, Lane Change Assist, Porsche Connect Plus with 12-Month Trial, Wheel Center Caps with Colored Porsche Crest, Trailer Hitch without Tow Ball, High-Gloss Black Window Trim, and 20-Inch Macan SportDesign Wheels. 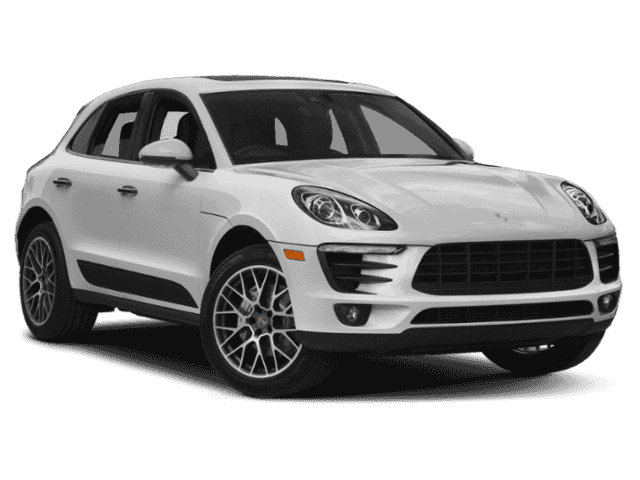 The Porsche Macan S offers you a dynamic driving experience with a comfortable interior, sporty exterior and advanced technology in a practical compact SUV with the soul of a sports car. 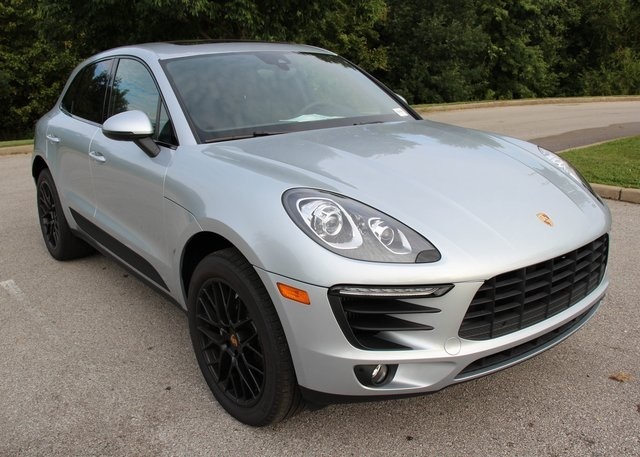 Experience it for yourself today at Blue Grass Motorsports; a Porsche Premier dealer for 11 years!